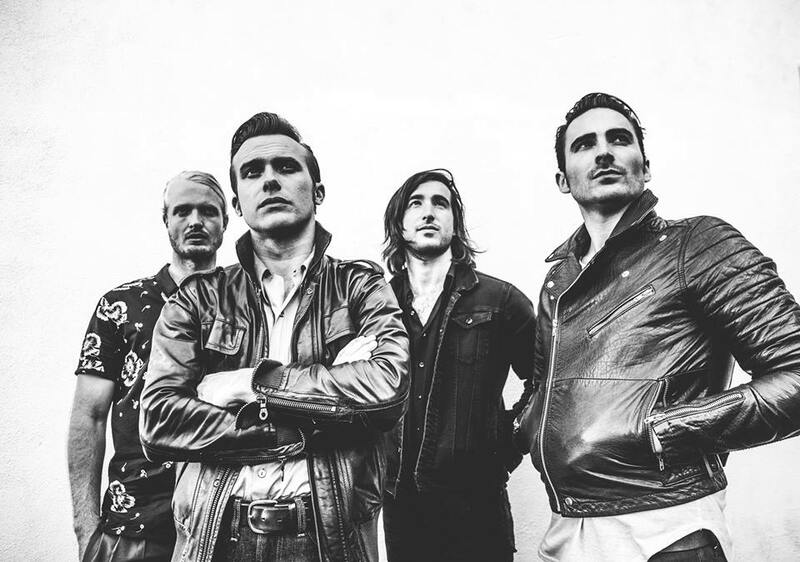 THE SHELTERS united in Los Angeles in 2014, a band of young men inspired by a shared love of rock ‘n roll and the glorious city they call home. 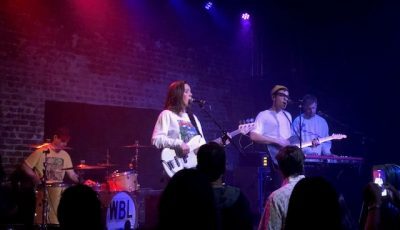 They set out writing songs, starting with little more than determination but soon conjuring up a fresh and unified sound. With two distinctive vocalists leading or harmonizing together, two guitarists adding textures and melodies throughout, plus a powerful rhythm section holding everything together, The Shelters draw from the best rock of the 60s and 70s while offering a fresh sense of urgency and bite. Chase Simpson was born and raised in Los Angeles. Hungry to meet his musical kindred spirits, he would find them in Josh Jove and Sebastian Harris. Josh grew up in Florida and eventually came to LA, spending years navigating life as a working musician. 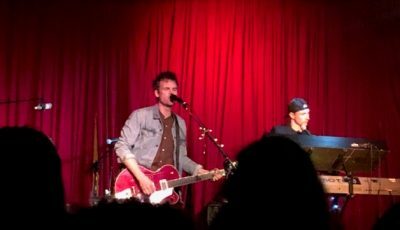 Sebastian comes from Topanga Canyon, CA and played in his fair share of bands before finding an profound connection jamming with Chase and Josh. Jacob Pillot, also a native Angeleno, eventually joined the band to round out the lineup on bass. 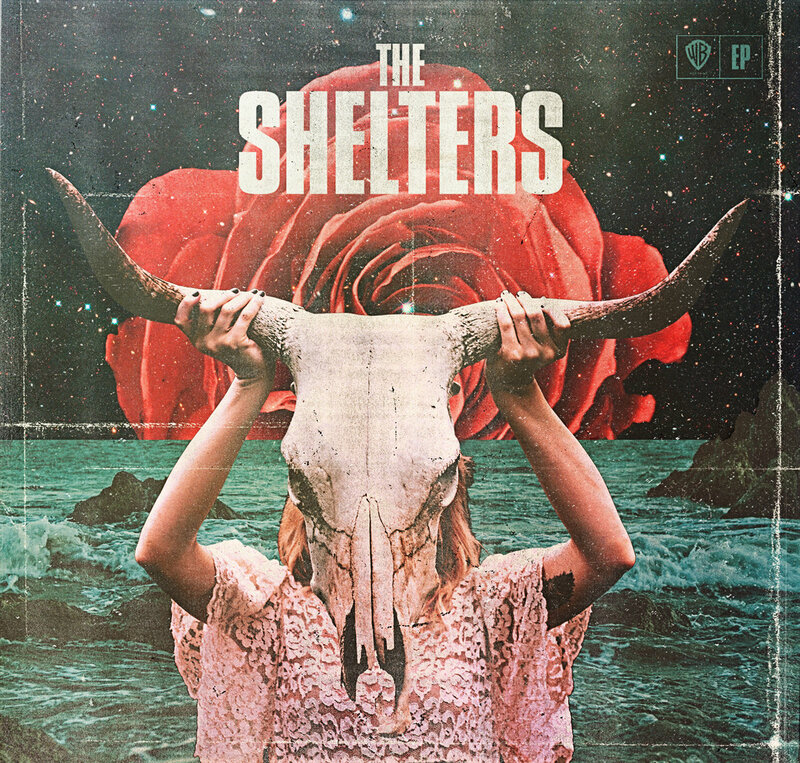 The Shelters soon found the ear of one of Los Angeles’ musical heroes, TOM PETTY, who signed on to co-produce what will become The Shelters’ debut full-length record, to be released in 2016. 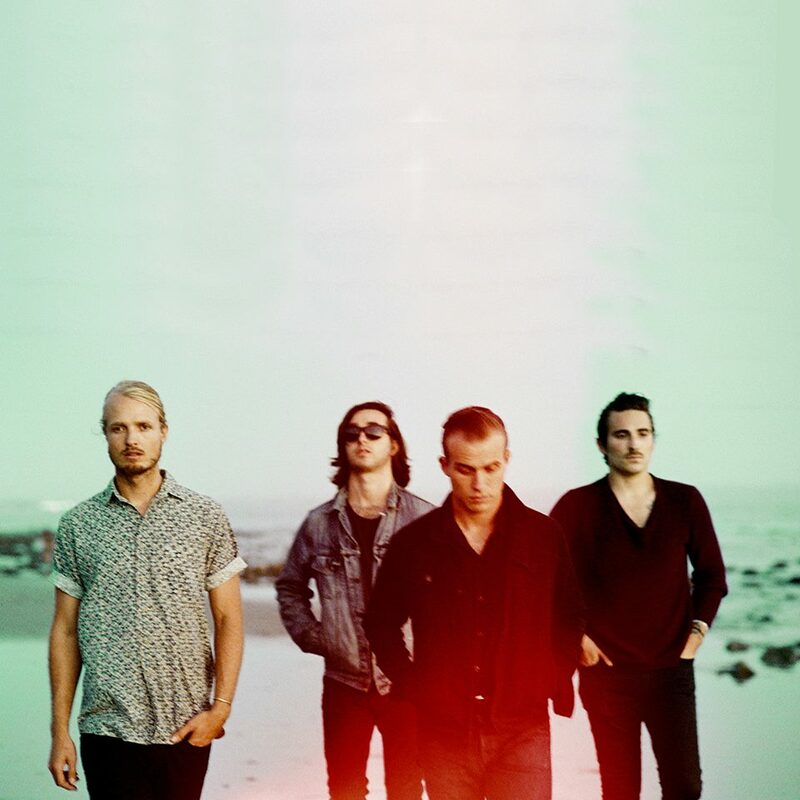 The Shelters’ musical journey begins now with their debut self-titled EP , a collection of four songs from the forthcoming album. You can hear some blues, some surf music, some classic California rock. It’s all there, marking an exciting new addition to the rock ‘n roll landscape. All Access Music writer, Nicole DeRosa had the pleasure of catching up with the The Shelters between gigs. Enjoy their chat below! Hey there Chase, Josh, Jacob and Sebastian! Where does our interview find you today? What’s on the agenda besides our interview? Hey! We’re headed to Albany, NY from our gig last night in Toronto. Not much going on right now besides trying to make it to the next stop! Chase, you and Jacob are Los Angeles natives, Josh you grew up in Florida and Sebastian you are super close to us here at All Access (in Malibu) from Topanga, CA. 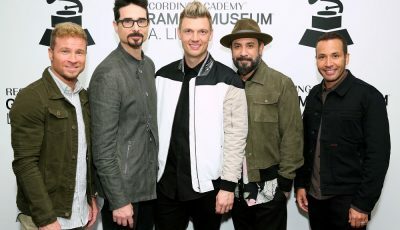 How did you all connect and know you wanted to form a band with one another? Well, Sebastian and I grew up in the same area and had mutual friends, so we linked up years ago and started jamming. Those jams eventually turned into a band that Josh would later join through our bassist at the time. After that band came and went, we all decided we still wanted to keep playing and start something new…so we started The Shelters. We worked on our songwriting and recording for years before we started playing shows. It was at that point we found Jacob! Jambase has dubbed you, “rock missionaries!” For those that are not as familiar with The Shelters, who or what was the catalyst early on for you to want to live the life of musical gypsies? Did you have any other “careers” in mind or was music IT for you? I’ve been playing music my entire life, but I think the turning point for me was when I saw an entire building of fans singing a band’s songs back to them. I knew at that moment, that’s what I wanted. Since then there’s never been another option in my mind. You guys just released the first single off your new album Rebel Heart, what was the inspiration there? Ya! We’re really happy with Rebel Heart and all the love it’s getting. 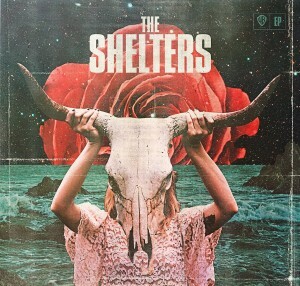 That was the first “real” Shelters song we completed. I think it really showcases the different roles in the band and our sound as a whole. It’s just about someone who’s swimming against the current, but ain’t gonna change no matter the outcome. I understand that none other than L.A.’s musical heroes, Tom Petty signed on to co-produce your debut album. How did that come about and what was that experience like working with Mr. Petty? It’s been amazing! Working with Tom has been such an honor and we have learned so much from our experience with him. He’s the greatest guy. Videos are a great medium to express your lyrics and sound with wonderful visual artistic sensibilities. Speak of which of , did you help come up with the treatment / idea for the “Birdwatching” video. That video was actually a happy accident where we were able to marry two separate pieces of film. We recorded the band playing Birdwatching in the studio and also had some footage of us hanging in the mountains close to where I grew up. The two just seemed to go well together! Nowadays, everything is so instant…you press a button and it’s yours ala Spotify, iTunes, Soundcloud etc. What was the first album you saved up your hard earned money and bought for yourself? I think it may have been The Offspring “Smash” or Nirvana “Nevermind”. I can’t remember specifically, but I’m sure it must have been a Beatles or Beach Boys record. My dad was always playing those in the car and we’d sing ‘em together. What’s not to love about that? I have been revisiting a lot of Byrds and Rolling Stones records recently. Some current artists I’ve been into lately are Ty Segal, Mini Mansions and Tame Impala. What’s on tap next for The Shelters? What are you most excited about for this year? I think we’re all just excited to get out there to the world and share our music with everyone! We are really looking forward touring with Mudcrutch this summer and for our record to finally come out! To stay connected with THE SHELTERS , visit their socials below! An Interview With NUUXS About Her Powerful New Video for “Holy Man” and Much More!